Architectural Routes wants to be a retail travel agency, which started when my partner (architect and entrepreneur), he decided to make tourist routes for Oviedo different from those already existing. He wanted to get away from the preconceived idea of ​​tourism based solely on "Pre-Romanesque, La Regenta and the Camino de Santiago". 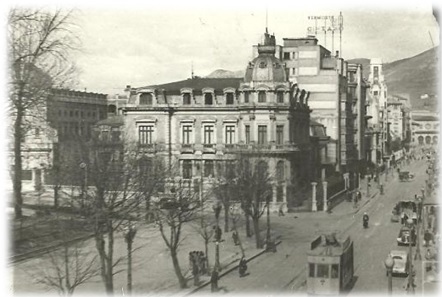 We want to tell the history of the buildings of the city from a different perspective (historical-architectural anecdotes, construction techniques, chronology, etc). In this way we resort to the bourgeoisie as a nexus of union to explain the history of buildings. Where I as an art historian expand that idea of ​​the bourgeoisie to explain its urban development from its origins to the present. So we can say that the bourgeoisie was an itinerant group that moved from area according to the urban development of the city. If we reach the 1000 we will cover all the costs of the creation of our travel agency and we will continue looking for the why, who and when of our investigation. 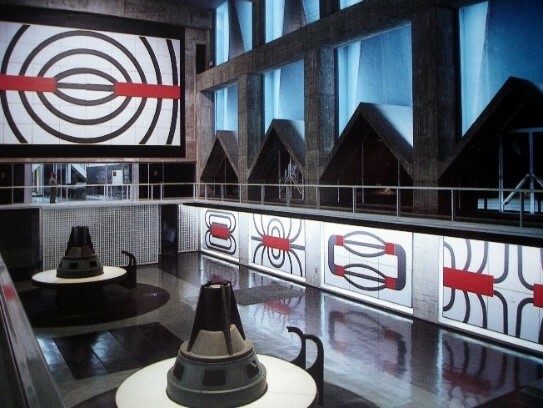 In the third stage we want to reach 2000 and it would be to study the hydroelectric power stations in the area since they are very little known constructions and that they can be "easily" outside of action films, like those of saga 007 among others. 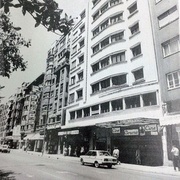 We are passionate about architecture and the history of the Principality of Asturias, from its origins to the present day. 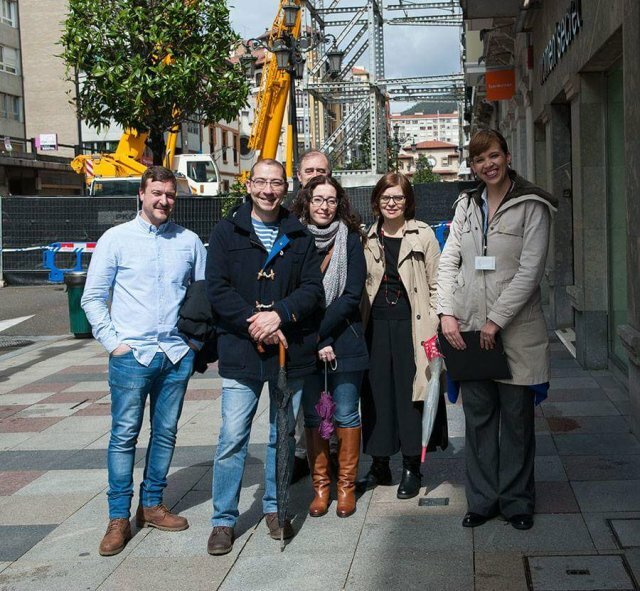 We saw, that the city of Oviedo was something more than pre-Romanesque, the Camino de Santiago and la Regenta. Well tell the story of their origins and enjoy the extensive and varied architecture that exists throughout the city for your enjoyment are part of our objectives. But not in the style of a lecture but gathering information from anyone that lived the old Oviedo and that he has seen it evolve.